East Star Sports was established in the year 1985. We are the leading Manufacturer & Supplier. In the bylanes of Agra a lone sport shoe company opened its doors to the public in Sadar Bazaar, Agra. East Star Sport (ESS) Shoes, the brand, managed by its partners Anil Mahajan & Sunil Mahajan is now a household name in India. Over the past many decades, the company and the brand have become synonymous with unmatched quality, skilled craftsmanship and high-fashion products in the sports footwear industry. 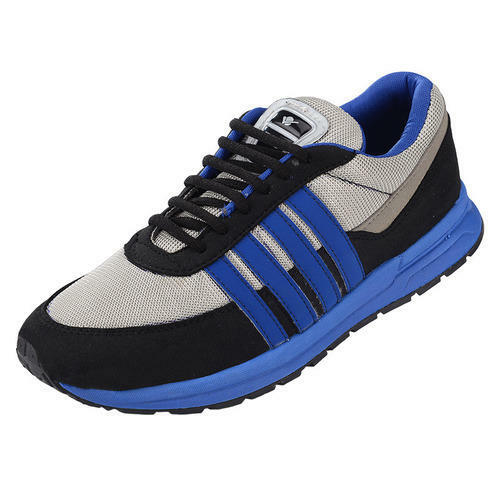 ESS manufactures and markets various types of sports shoes and has a countrywide network of dealers in India designed to bring customers, an extensive collection of footwear to suit their every sports need. Being a client-centric organization, we are involved in providing utmost quality products to customers that satisfy their entire requirements and needs. To render complete satisfaction is our main objective. Providing quality products to clients is the main aim of our company.